We’ve said it many times. You know it. Your product feed is the foundation you build your shopping campaigns on. 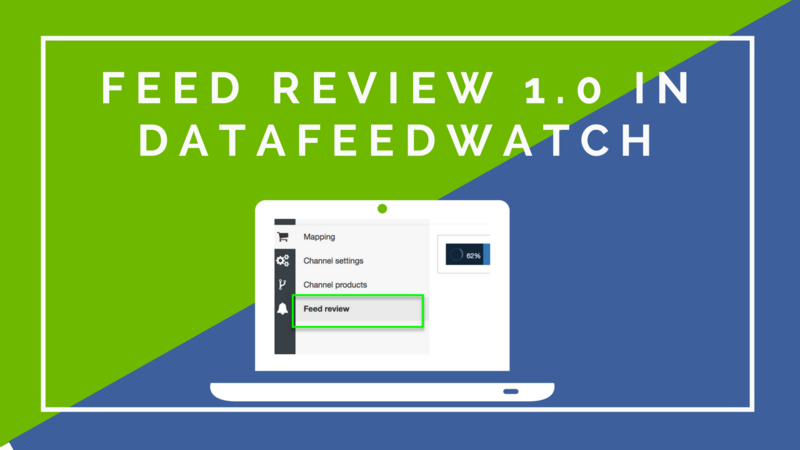 You can now evaluate and troubleshoot your feed directly in DataFeedWatch. 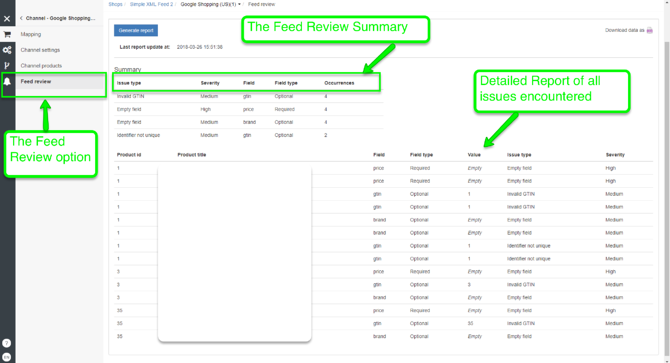 Today, we are excited to announce the first version of our Feed Review functionality for all our customers. With Feed Review 1.0 you can check if the fields in your source feed have values or there is missing data. How to review the quality of your product data? Feed Review 1.0 is a separate tab in your Channel Mapping Interface. From the navigation menu, you can request a channel feed review and check if the data you’re sending to that channel is complete. Uniqueness validator: Do your unique identifiers, SKU, UPC, have duplicates? GTIN validator: checks if your GTINs are valid. And, Feed Review will generate an overview of the issues encountered. Right below the feed review summary, there is a detailed report containing all the information you need in order to take corrective measures. Don't forget you can also download the list of products and errors. Medium - will not cause product disapproval (optional field), but we highly recommend you get it fixed. What can you do to improve the quality of the product feeds? What tactics can you use to improve the shopping campaign ROI? This feature was introduced in Beta for a limited number of customers. White Shark Media is one of the customers that had the chance to test it before it went live. 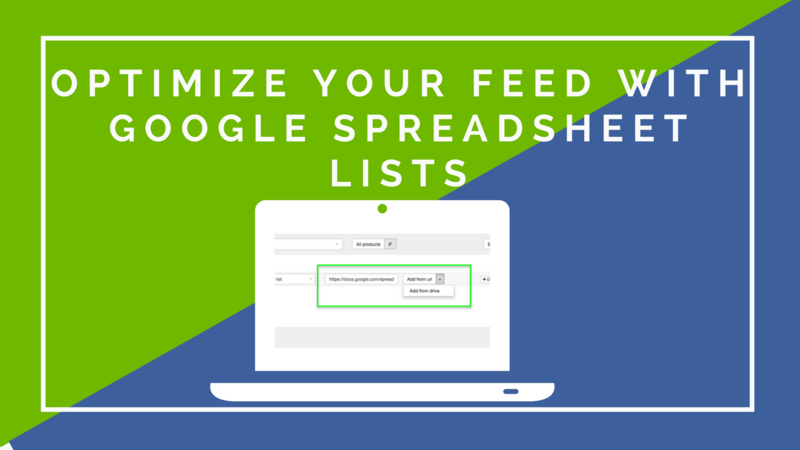 I've used it with some shops and one thing that it has helped me with is avoiding that back and forth between DataFeedWatch and Google Merchant Center in order to diagnose the products and make necessary adjustments before fetching the feed through Google Merchant Center. 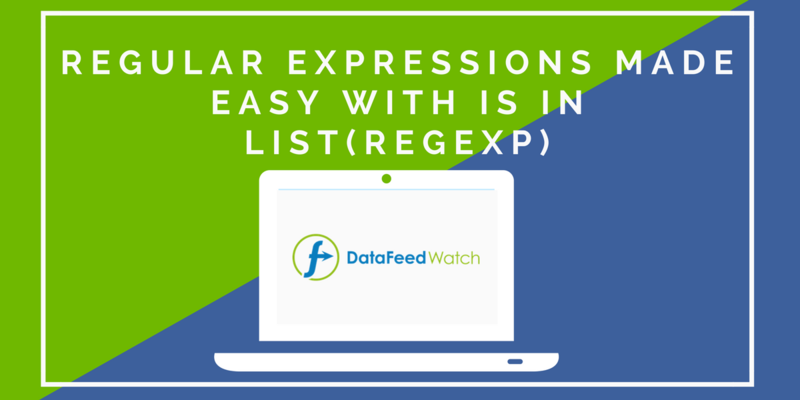 Many of our clients do not possess a well-built product feed and we have to do a lot of work from DataFeedWatch. In some cases, we saw that going back and forth would even suspend our Google Merchant Center account due to consecutive errors in the feed approval process. This is something we now avoid by doing Feed Review in the shops we've had the chance to run it for. 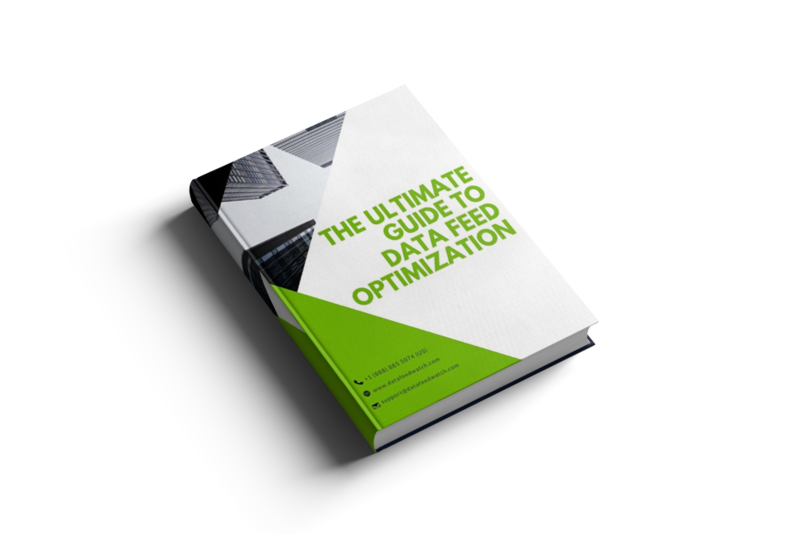 Return to top of page or Download Data Feed Optimization Guide. How to troubleshoot Data Feeds with Missing Attributes? If you are dealing with lots of products that have empty fields, no need to worry. For some of the fields, you might need to go to your IT department with a list of Product IDs and missing fields that they need to fix. For others, there are easy and quick fixes that you can apply in minutes. For Example, let's take products with missing description or title. If some of the products are missing any of these two fields you have various ways to tackle the issue. 1. You can implement a rule to create a quick-fix description or title rule so that none of your products risks disapproval. 2. You can exclude the products in question until you get the accurate data from the IT department. This functionality will be extended to other validators in the future: product and image link validator, category validator, and others. 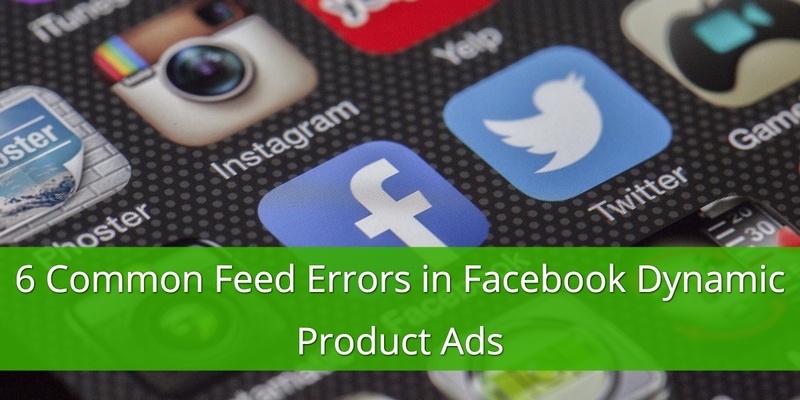 When it comes to your product feed, the first thing to check is your feed for data quality and accuracy. See if your feed is missing any required or highly recommended data. That is the first and most critical step.